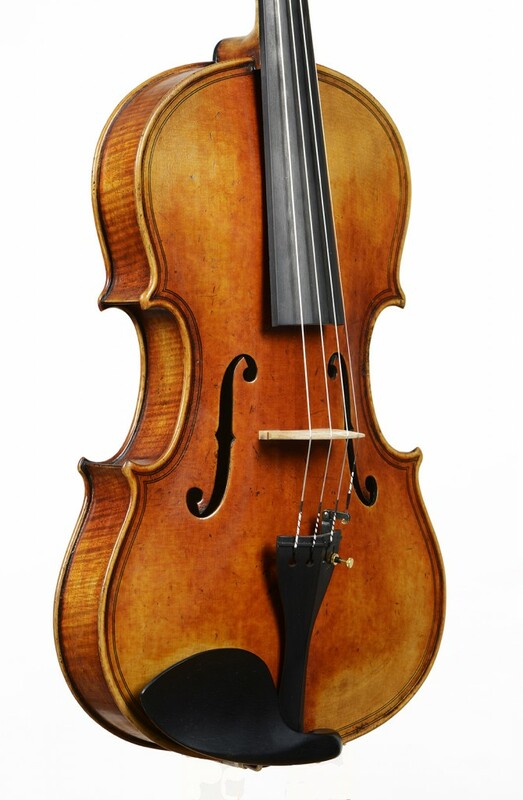 Maggini model viola. These Haide violas are a great value. There is just so much sound for the price.